A closer look at the popular tourist attraction in Squamish, B.C., where three people died after an accident Tuesday. 3 young adults died Tuesday at the popular tourist spot in Squamish, B.C. 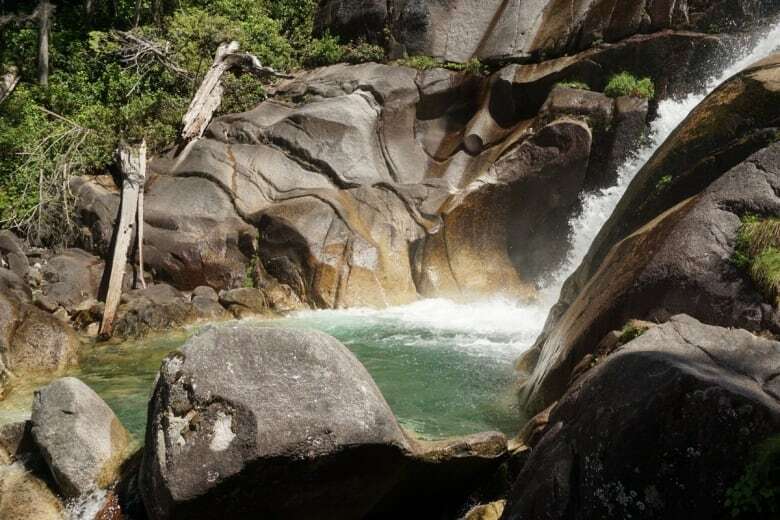 Shannon Falls near Squamish B.C., is a popular hiking spot along one of the province's most accessible trails, but the recent deaths of three young adults at the falls has underlined the inherent danger of the picturesque locale. Stephen Hui, author of 105 Hikes In and Around Southwestern British Columbia, says the spot is very popular for tourists travelling along Highway 99 from Vancouver to Whistler. "On any of these popular trails, there's often cliffs, there's drop-offs. There's slick areas near water. There's all these dangers just a step away off the path," he said. There are several trails in the area, Hui said, although it's not clear which one the hiking group took. Hui said there's a very popular trail called the Upper Shannon Falls trail, which is part of the Sea to Summit trail associated with the Squamish Gondola, and a lesser known trail people can take to get to the pools above the falls. "Being on a well marked trail that's super popular, people don't always think about the dangers," Hui said. Officials are still investigating how the accident happened. 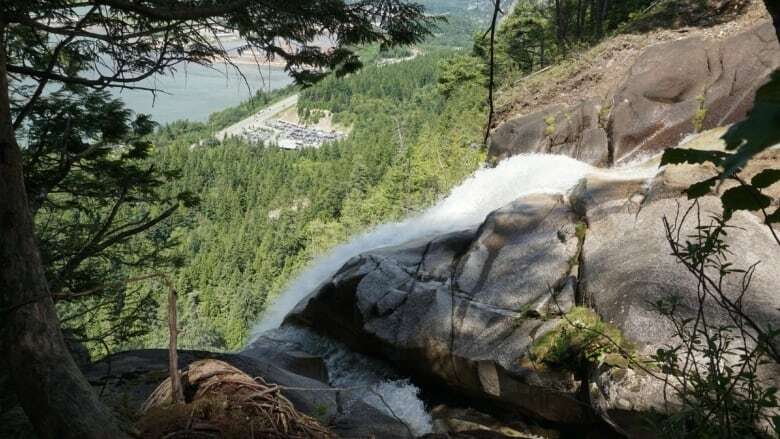 John Willcox, a manager with Squamish Search and Rescue, said witnesses reported one of the hikers, Megan Scraper, was standing at the edge of the water at the top of the falls when she slipped and fell into the strong current. Her boyfriend, Alexey Lyakh, and another hiker, Ryker Gamble, jumped in to try to save her, but they were all swept over the edge, Willcox said. Chute said it's not his intention to dissuade people from coming to the area. "You can see around us how inviting this area is, how beautiful this area is and why people would come up to areas such as this," Chute said. "We just want people to know what they're getting into, be aware of their surroundings and come out prepared."